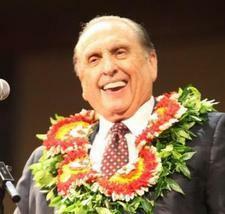 Billboard: Why did LDS leader say Mormons are warlike? Since Friday, drivers on southbound Interstate 15 have been confronted by an LDS Church leader’s claim that "we are a warlike people." 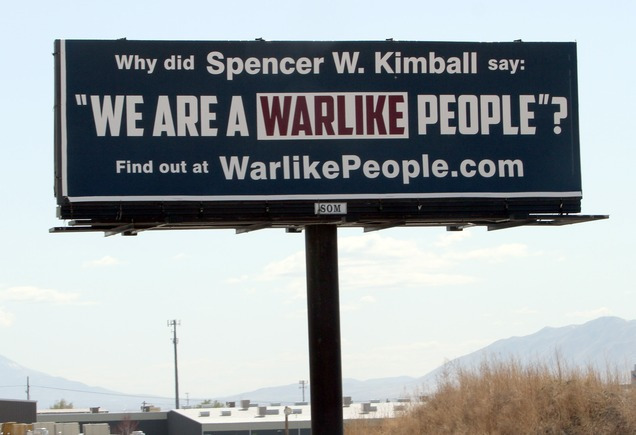 The billboard, paid for by a group of libertarians and constitutionalists, asks "Why did [LDS Church President] Spencer W. Kimball say: ‘We are a warlike people’?" 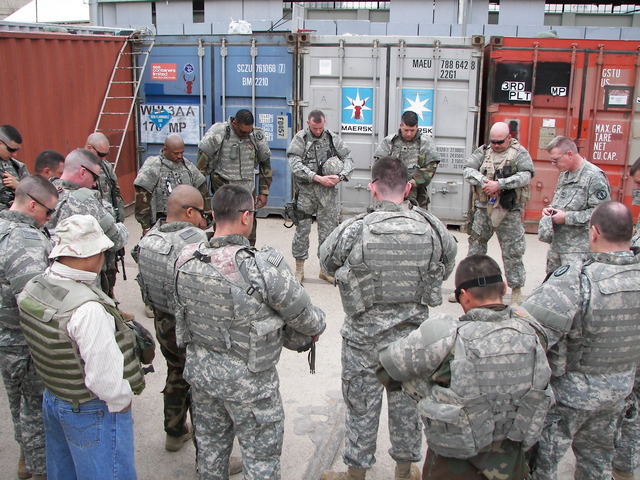 It directs readers to a website that goes into more detail on Kimball’s remark.